For over 30 years we have helped various community groups, religious organizations, and schools reach their financial goals by selling our products. 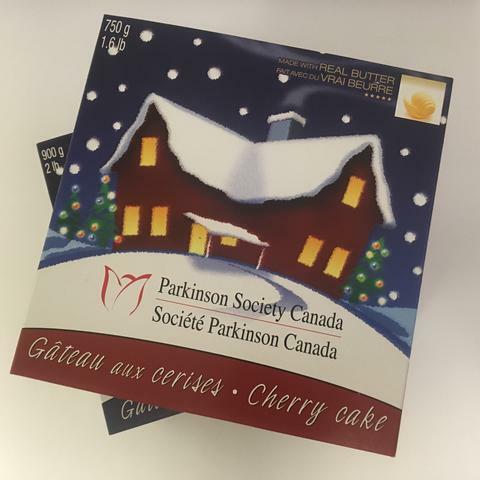 Throughout the year, smaller local organizations and schools choose our products to raise funds for specific activities, class outings, or outreach goals. They typically offer a selection of our most popular items, particularly our breads, rolls, donuts and sweet goods. Contact us for more details. 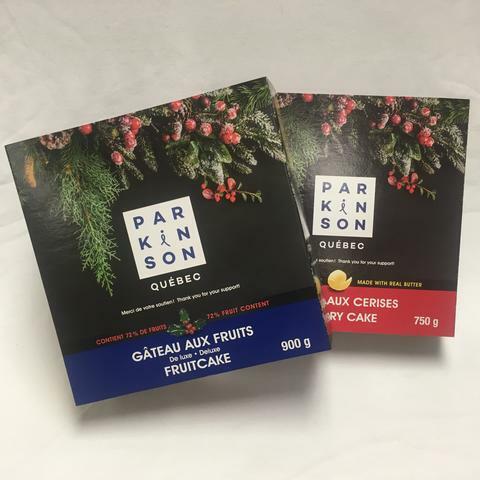 During the holiday season, service groups and community organizations are long-standing customers for our fruitcakes in particular. 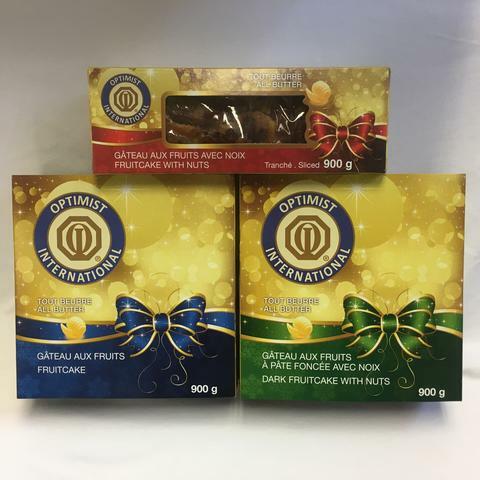 We are notably in the provinces of Ontario and Quebec, the top supplier for Lions Clubs and are the exclusive supplier for Optimist Clubs. However, it is possible for our products to be sold by various organizations across Canada. 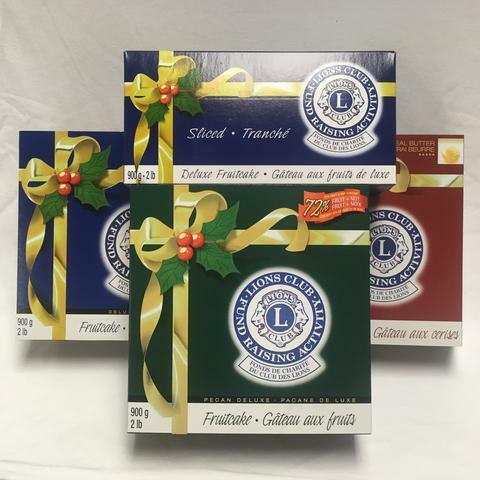 Depending on sales, in some cases special packaging has been developed to give an organization or group its own unique product identity. 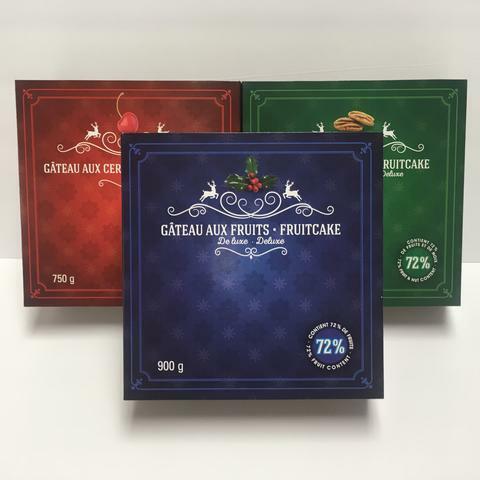 See some examples of packaging for fruitcake items below.